Some Nigerian senators are reportedly calling for the impeachment of president Buhari following his refusal to seek National Assembly’s approval before withdrawing $496million used for the purchase of aircraft from the United States. The removal is supported by section 143 of the Nigerian constitution. Matthew Uroghide, Edo State, moving a motion on the issue on Thursday, said what the President did is a violation of the constitution and thus, he should face the consequences. He prayed that the president be impeached. Chukwuka Utazi spoke in support of the move, as well. 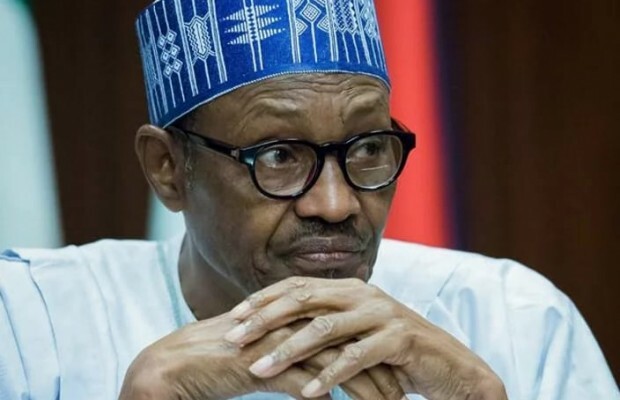 President Buhari has however given his reason for the move saying he approved the withdrawal of the fund because he believed the National Assembly would have no objection to his action.